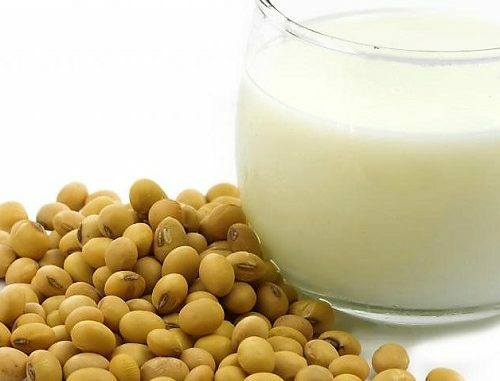 Soy milk is a beverage made from soybeans. 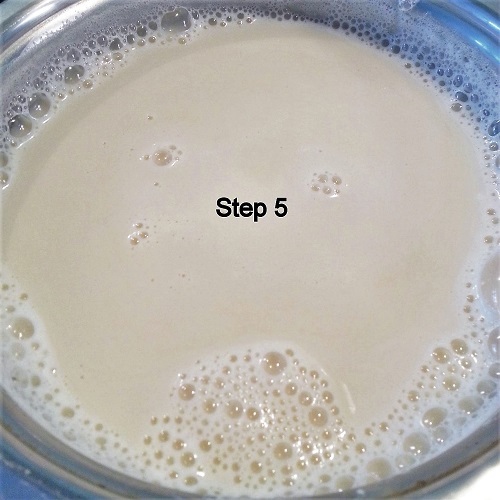 A traditional staple of Asian cuisine, it is a stable emulsion of oil, water, and protein. 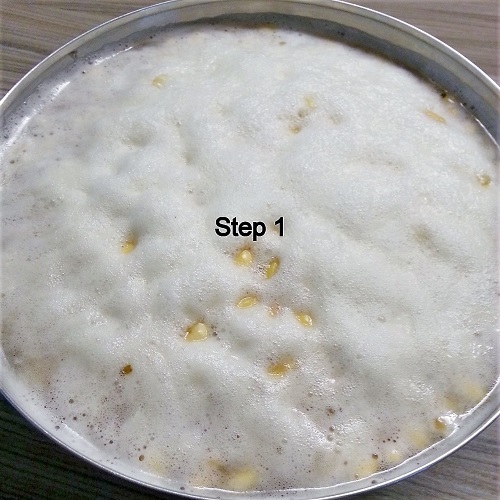 It is produced by soaking dry soybeans and grinding them with water. Soak soya beans overnight. Mine looked like this with foam on it. Lightly rub the beans to remove the skin and add water to let the skin float so as to be able to remove easily. 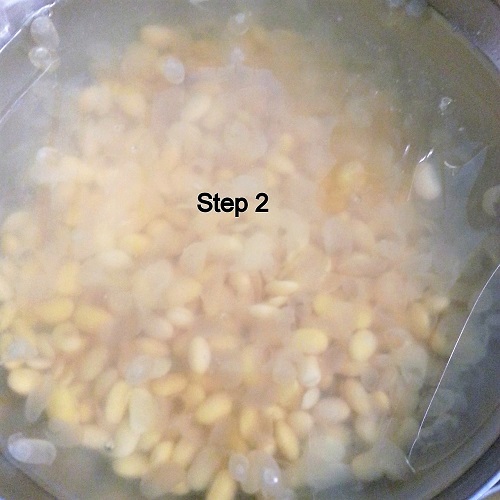 Drop all the beans into the juicer with the same amount of water. Juice it again to get a smoother output. Something great about this juicer is that you get the output and the waste in separate jugs, so the waste doesn’t get stuck in the juicer, making it ultra easy to wash.
Bring the output to a boil and add water and sugar to your desired thickness and taste. 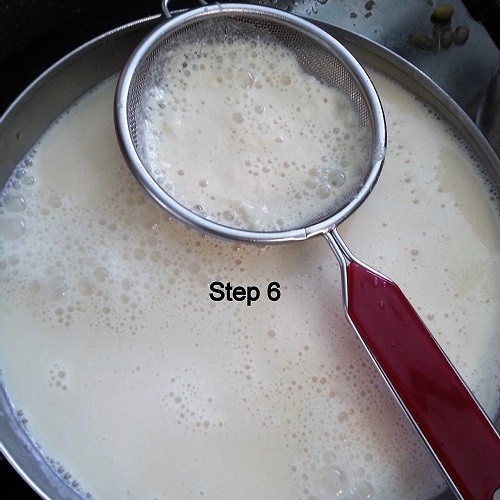 You may choose to run it through a sieve or cloth again to get an ultra smooth soyabean milk.